Welcome to my beautiful world of Lavender and art. I take great pride in sharing my passion with you. 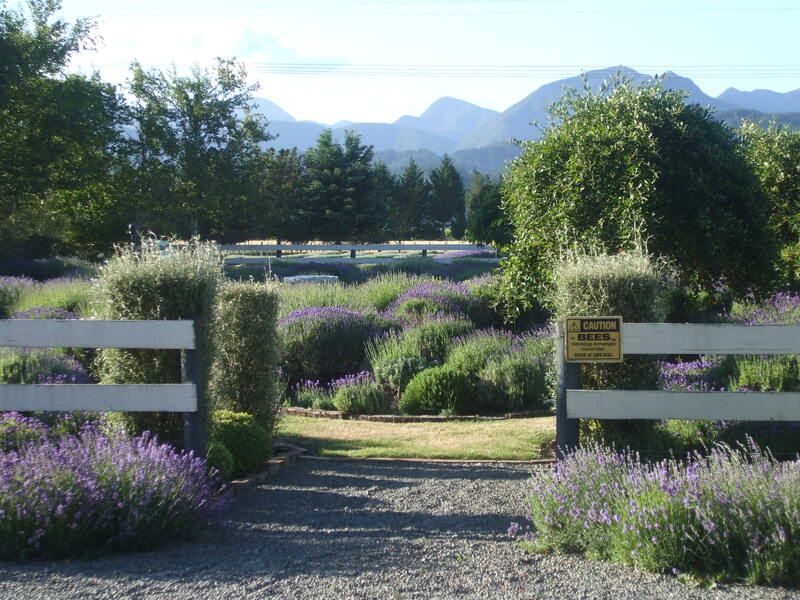 Our garden and Lavender display are an oasis of yester year. I am passionate about Lavender, my range of soothing quality products and wholesale range. We are a small venture and enjoy presenting our products to you, reviving old herbal lore is one of the most rewarding aspects of my life. I hope to welcome you one day to my studio.